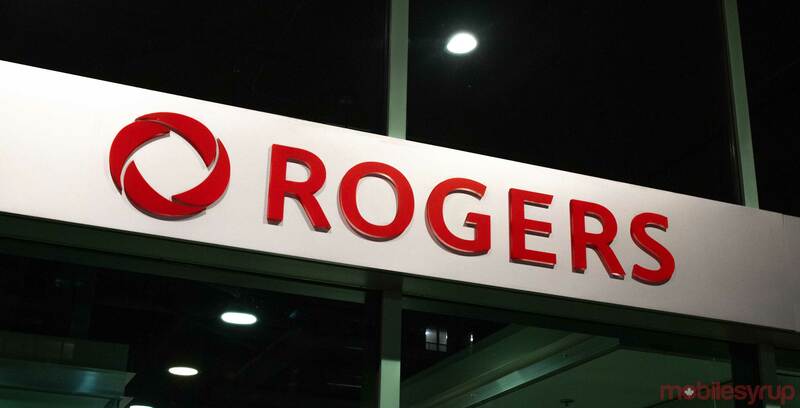 Toronto-based national carrier Rogers has announced it is improving wireless services in areas across Ottawa and Guelph, Ontario according to two separate press releases. In Ottawa, Rogers will be bettering services in Bowesville Road, Bearbrook Road in Gloucester, Hwy 417 and Woodroffe Avenue. In Guelph, Rogers is improving services in the neighbourhood of Clairfields, the Hanlon and Speedvale intersection, Stone Road West and Edinburgh Road.